LTAPA (Lansing Theater & Performing Arts Booster Club) was founded in 1995. 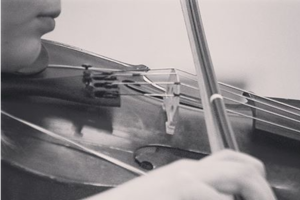 Its purpose is to ensure that every child in the Lansing Central School District has the opportunity to benefit from participating in the performing arts - an important but often underemphasized and poorly supported component of a well-rounded education. Children who participate in artistic activities gain confidence, improve their ability to focus on their individual efforts and to work in teams, and hone important academic skills such as reading comprehension, written and oral expression, and quantitative understanding. Purchase and donation of important supplies - sound and lighting equipment, seating for the orchestra pit, concert apparel, a piano, audiovisual equipment, etc. 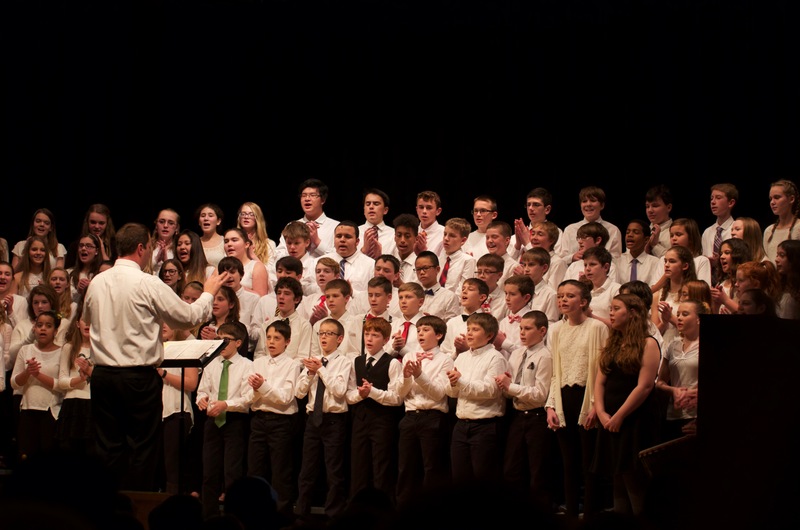 Every year, hundreds of Lansing students participate in vocal and instrumental music and theatrical performances. Your support will help ensure that no interested student is excluded because of their families' financial situations. Thank you! Organized in 1995, LTAPA was formed to provide support to Lansing Central School District students involved in theatrical and musical activities. Over the years, funds raised through dues, donations and various fundraising events, LTAPA has been able to purchase sound and lighting equipment, seats for the orchestra pit, concert wear for the Varsity Chorale, and instruments for music classes from elementary to high school. LTAPA has funded workshops to allow our teachers to expand upon the musical curriculum of students. All equipment purchased with LTAPA funds has been donated to the Lansing School District. Additionally, LTAPA provides college scholarships to LHS seniors who have demonstrated excellence in and dedication to the dramatic arts, music, and/or choral participation. Your gift to LTAPA will allow us to continue our commitment to providing performing arts experiences and support to the students in the Lansing schools.